Order before 12pm today for next day delivery. Order in multiples of 1000 to avoid paying box splitting cost of £5. 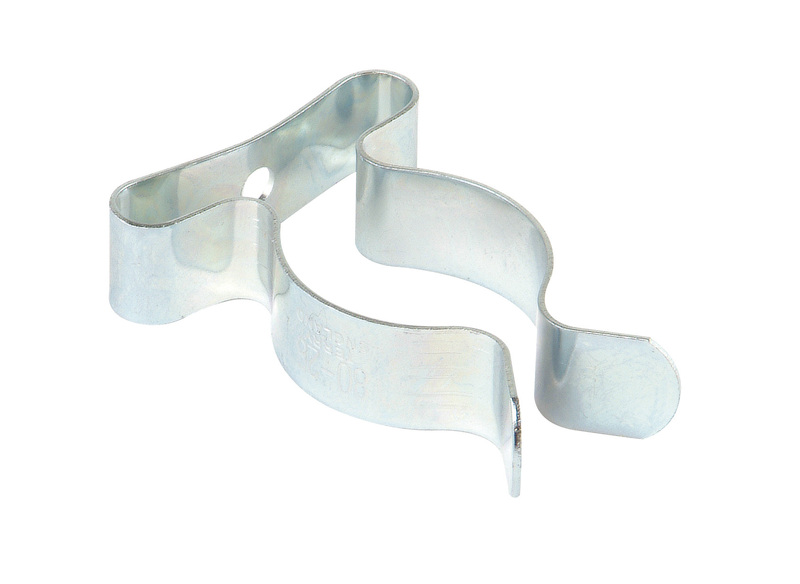 19mm Tool Clip (Terry Clip) are made from hard wearing, corrosion resistant zinc plated steel. Perfect for displaying a variety of tools in the retail environment or garage, shed and workshop with a tension grip design for a strong hold.